• Time to raise & amount raised seems to quite similar in Europe at this stage. « Let’s start with stating the obvious: to have good scale-ups, you need good business. But we will assume that talent is equally distributed across all countries, and that there are therefore as many potential successful entrepreneurs and unicorns in France as in the United Kingdom, for example. The question we are going to ask ourselves is how to build an ecosystem that, at worst, does not slow down the growth of these scale-ups, and at best supports them and encourages them at all stages of their development. What we can learn from other ecosystems. The first step is inception: you need to have an efficient financing network so that start-ups can easily access the first series and so then have as many potential candidates as possible for C+ rounds. From this point of view, France is quite well off. Indeed, if we compare, for example, with the United Kingdom, we have almost the same number of fundraising events per year in France. The total amount raised is higher in the United Kingdom, because there are precisely large transactions that raise the total, but in France there are as many small transactions, i.e. Seeds (~350 deals 2017) Series A (~250 deals 2017), as in the United Kingdom. This is a very positive sign because if we do not yet have so many scale-ups or unicorns, we have so many companies that aspire to this status and that are accessing financing. The renewal of the talents is therefore very largely assured and we can be confident that many French champions will emerge from these small series in the coming years. One of the main explanation for this dynamism of small to mid cap financing in France is the BPI. It is the most active investor in France in terms of round participation, and a valuable partner in sealing many deals. The activism of an actor with such a financial strike force is an encouraging point regarding the future of French scale-ups. Indeed, for example in the United Kingdom, there is no equivalent actor. 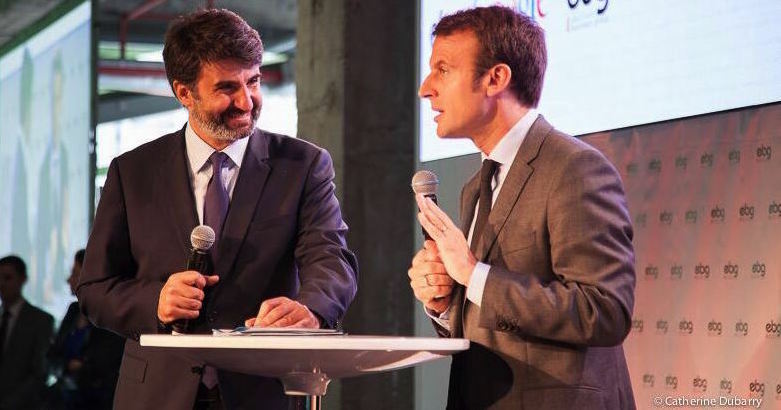 This absence is compensated by other actors, in particular by business angels and crowd-equity networks, which are much more structured and active than in France. They are the ones who provide the complement to this small to mid cap financing, which is partly provided by the BPI in France. But regarding scale-ups, the main difference is that the BPI has the financial strength to take on additional series, and put back into the pot in C+ series to continue to support fast-growing startups. On the contrary, if we take Crowdcube in the United Kingdom, for example, which is the most active non-VC investor with nearly 100 deals per year, it represents only 80 millions in cumulative total amount raised on these 100 deals. This means that the associated investors in Crowdcube do not have the capacity to take on the financial follow-up required by a scale-up. This is the hallmark of business angels, who are essential actors in the start-up process but whose financial impact decreases as the series increases, unlike an actor like the BPI. In the United Kingdom, regulatory and tax conditions are largely favorable to venture capital and investment, particularly in promising technologies, not only for start-ups (SEIS scheme), but above all for scale-ups (EIS scheme). Proof of this is the number of business angels recorded in the UK: 2,069 (Source Angel List 2015) compared to 404 in France (five times more). 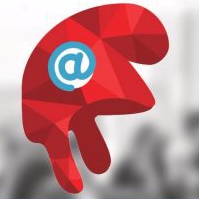 Employment in the digital sector is abundant and represents 5.5% of the total working population according to the 2016 TechNation report, while France reaches 3.7% according to the AFII, which has been growing strongly in double digits in recent years; without being able to establish a direct causal link between these programs and the vitality of employment observed in recent years in the United Kingdom. It should nevertheless be noted that in a context of high instability linked to Brexit, growth weakens to 2%, at the same level as France, but full employment remains (4.5% unemployment rate). So, in short, in France, we have enough talent with access to enough funding. The question now is how do we get through this step, how do we manage to raise the few tens of millions needed to take a startup to the next level? You have probably read it in the press: for the first time in 2017, French VCs raised more than British VCs and took first place in Europe in terms of amounts raised. It can therefore be said that the ecosystem’s financing needs are largely met, even for large series. Diversity : Global investors and global entrepreneurs. Among some of the Huge Deals of last year : Deliveroo, Farfetch, Transferwise. The last point for a scales-ups ecosystem, which is less intuitive, is the issue of exits. Because to put several tens of millions in a scale-up, you need to have prospects of return on investment, and, above all, cash to put in the pot. From this point of view, Tech M&A is doing well in Europe. 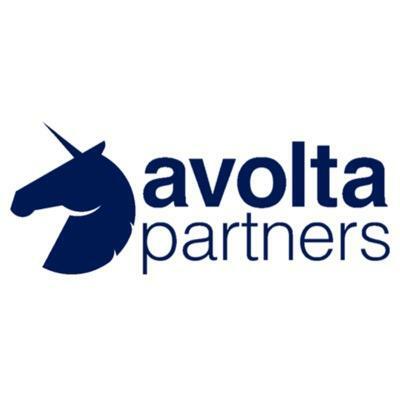 But Avolta Partners recently published a study on the subject that highlights an interesting point: 60% of acquisitions in Tech are made by companies created less than 20 years ago. This means that it is these young companies, these digital natives, who have best integrated the logic of venture capital and the strategic leverage that Tech M&A represents for a business. For example, Snapchat buys Zenly, or Zendesk buys BIME. On the other side of the spectrum, it is striking to note that companies created before 1970, i.e. a significant share of the CAC-40, represent only 10% of Tech M&A. For the time being, they have not deployed their financial expertise to Tech acquisitions at all; they have not yet integrated the strategic advantages of being proactive in the acquisition of new technologies or new digital channels. So in the end, it is a bit of a call to big corporations to take responsibility for financing innovation, as some are already doing very well. This will be beneficial for them, for their business, and for the ecosystem. This would make it possible to bring out many more tricolour scale-ups, if their M&A opportunities increase in the medium and long term. I love my Avolta Team. Spending time with them during this offsite in Ibiza was not a revelation, but more a confirmation. They fit with each of my core values in life. They even live up to those values every day. They are smart, commited to success, and adventurous. This is the thing I the most proud of in this company, is the way people are helping each other to be better and to success. They live up our core values every day. This team is awesome. J’étais l’invité, hier soir, d’un ‘dîner confidentiel’, série de dîners conférences organisée par deux de mes amis dans le très célèbre restaurant de La Pérouse. 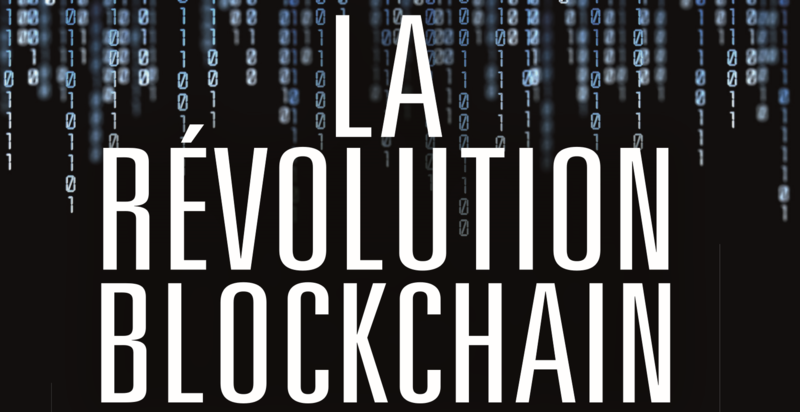 Ce fut pour moi l’opportunité de pouvoir parler de la Révolution Blockchain avec une audience de chefs d’entreprise, de personnalités des médias et des arts. Un échange nourri de bonnes questions. En espérant que chacun soit parti avec une vision plus claire de ces enjeux sociétaux qui sont devant nous et entre nos mains. Merci @PPC pour cet interview et les questions de tes followers.